Ferguson “Fergie” Jenkins is one of the greatest major league baseball pitchers. He was scouted at the age of 15 by the Philadelphia Phillies and started playing for the team in 1965. 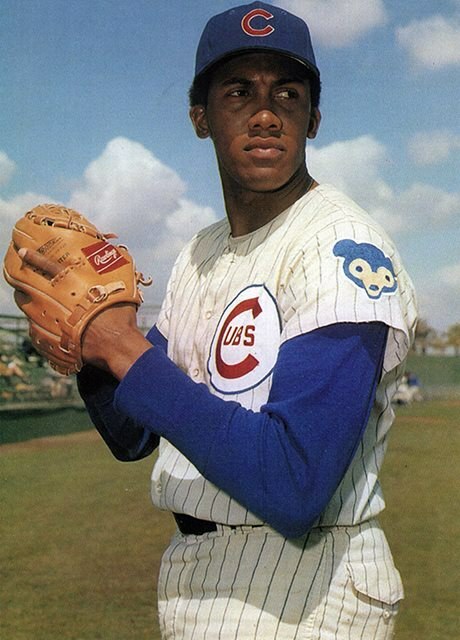 He was acquired by the Chicago Cubs in 1966 and became their starting pitcher. Jenkins threw a hard curveball and demonstrated exceptional control for a young pitcher. In 1967, the Cubs improved 28 games over their last-place finish in 1966, with Jenkins leading the way with 20 wins and a record of 236 strikeouts. Jenkins finished his career in 1983 with more than 3,000 strikeouts. He was the first Canadian to win the Cy Young Award (1971) and – as of 2014 – the first and only Canadian to be inducted into the National Baseball League Hall of Fame, in 1991. Listen to an interview with Jenkins from the CBC Digital Archives, which aired on February 7, 1977. Watch an interview with Jenkins after his induction into the National Baseball League Hall of Fame (from the CBC Digital Archives, July 19, 1991). Learn more about the Fergie Jenkins Foundation.